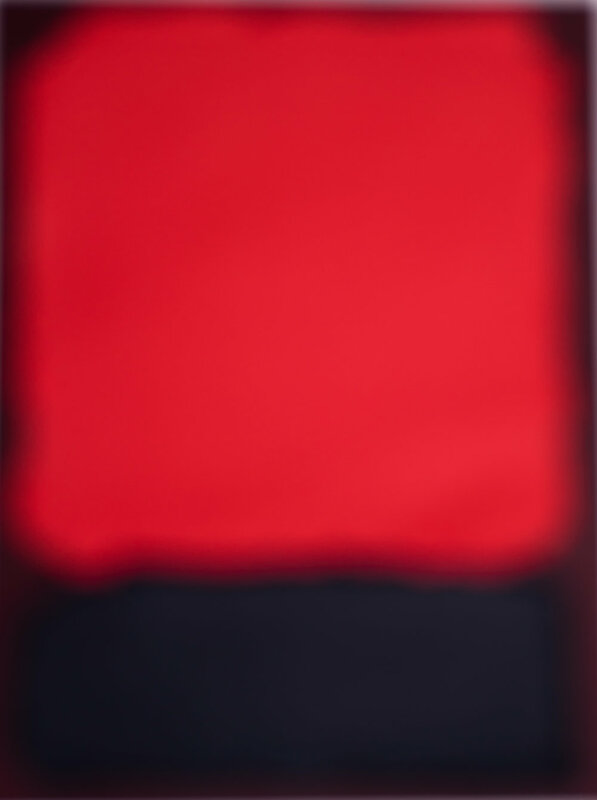 Inspired by Mark Rothko using colored paper and soft focus photography. No. 15.2. (8" x 10") 2017. No. 14.2. (8" x 11") 2017. Black On Maroon #2. (8" x 10") 2017.